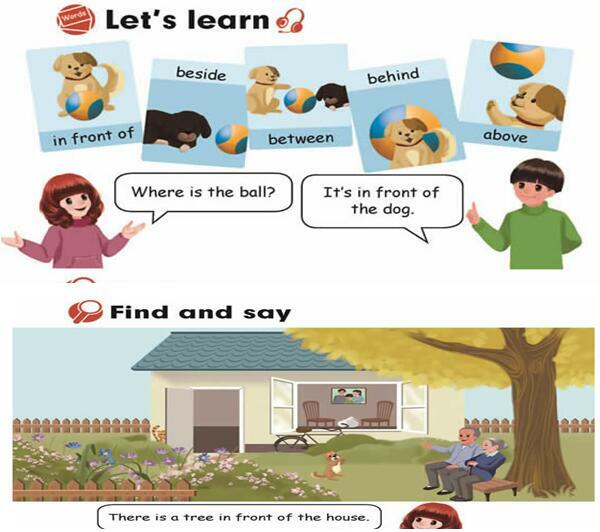 Students can recognize, read and use some words about describing locations and learn the sentence pattern Where’s the …? It’s…. (1) Students can describe the locations of objects or people by repeated practices. (2) Students can develop their abilities of listening and speaking. (2) Create various situations with PPT such as my room and our classroom, and asks students to find the missing objects by using the sentence pattern. 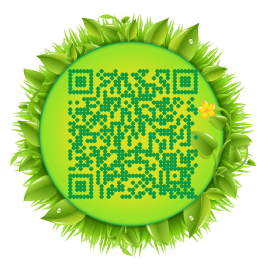 Divide students into several groups， four students a group and show a picture of a grandparents" garden and invite students to describe different locations with the learned language there is... Teacher can set an example first. Which groups can say the most description, which group can win.